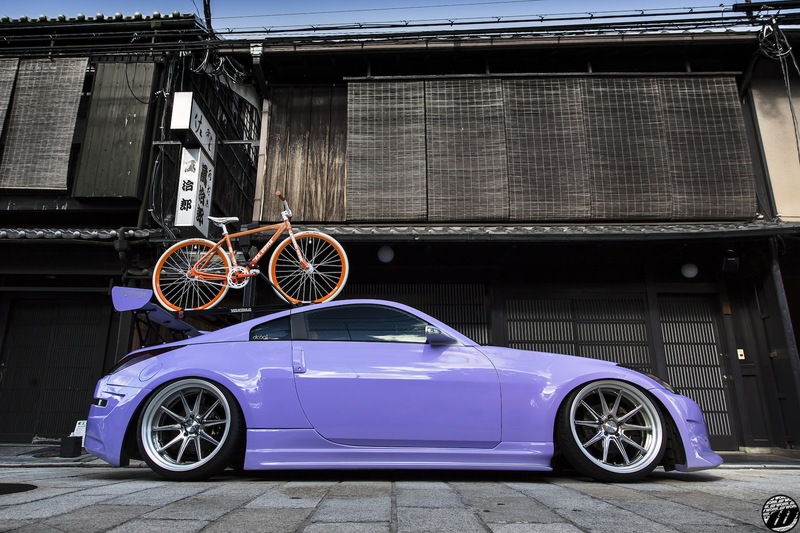 Shooting 350Z Custom Project in KYOTO !! DC-601,Inc. 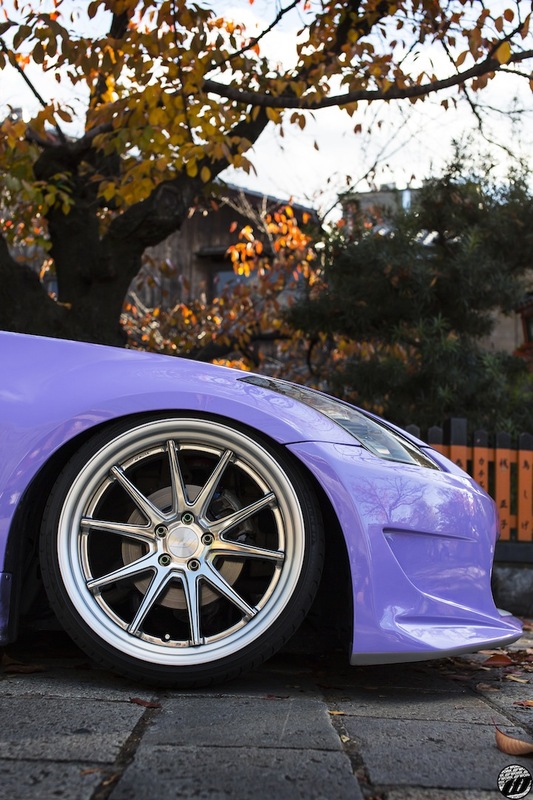 Fairlady Z33 on WORK GNOSIS CV201 !! 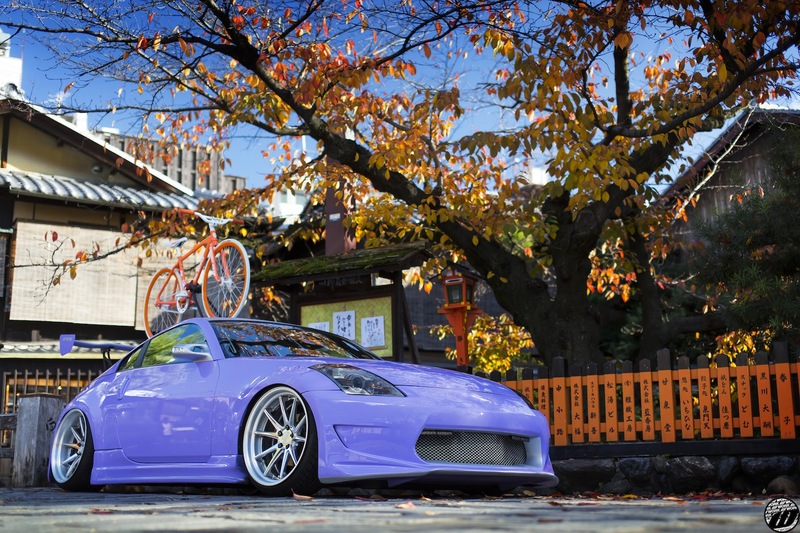 All Photo by J.C of WORK Wheels JPN. 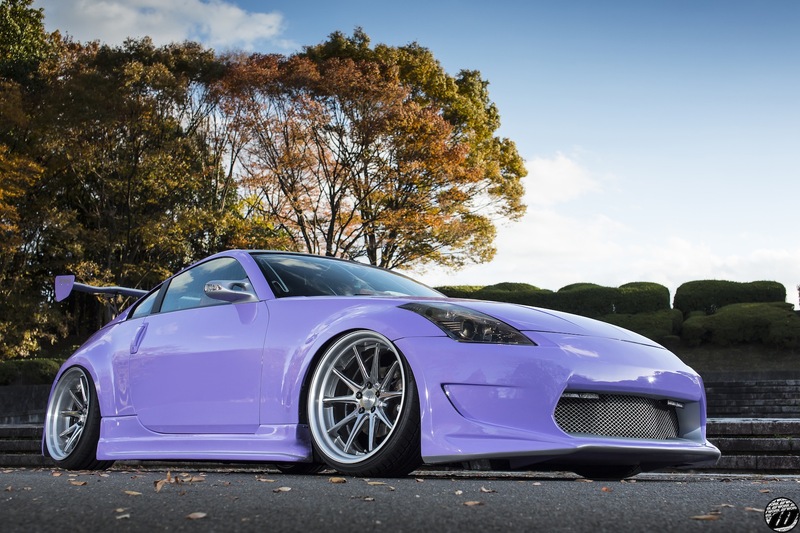 2014 Osaka Auto Messe Vol.8 !! CUSTOM CAR Magazine Cover-Car Part3 !! CROSS FIVE JAPAN TOUR FINAL in Nagoya Port-Messe Part8 ! !